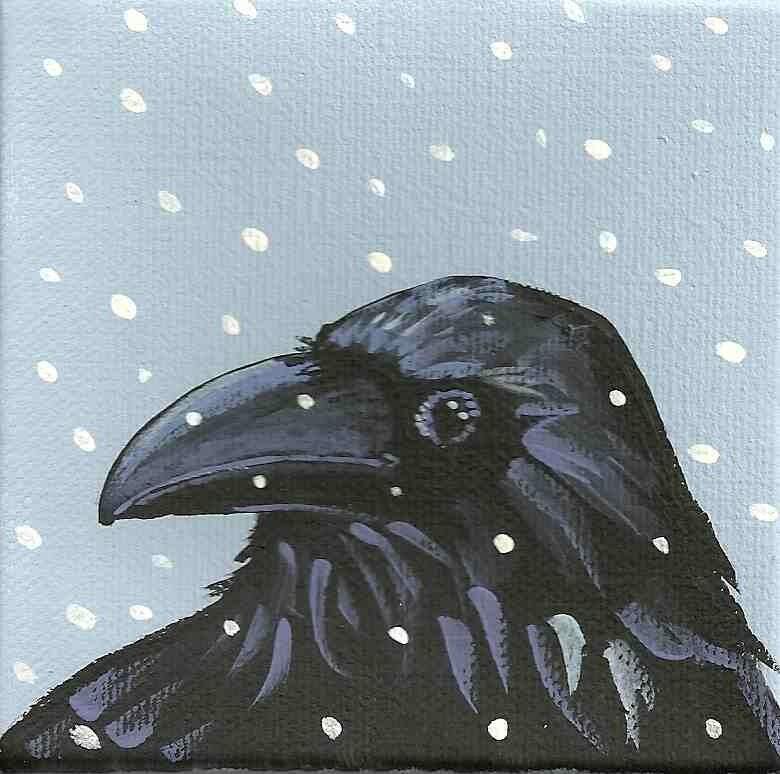 This guy just wants to stop by with Winter greetings for you and your friends. The snow around him has flecks of glitter to add some bling! Perfect for Winter Solstice greetings or New Year wishes if you are too late for Christmas! Each notecard measures approx 4" x 5" and comes with a blue envelope and is protected by a cello sleeve. Absolutely beautiful. Great detail !